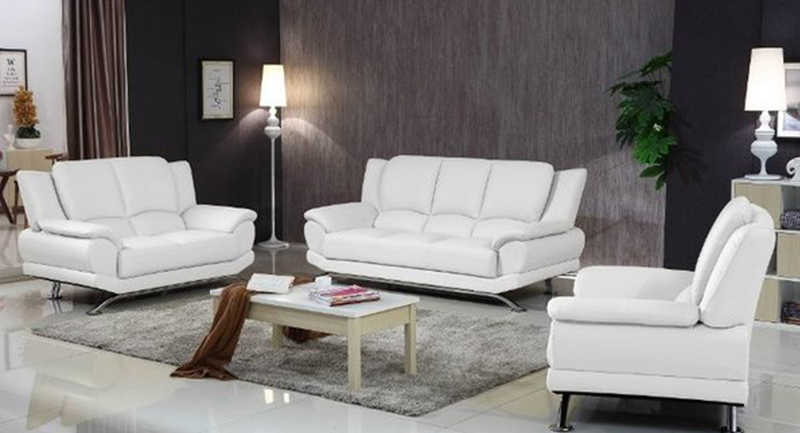 Affordable luxury modern living room set (Sofa + Loveseat + Chair) at the heart of the Milano Leather Sofa Collection. 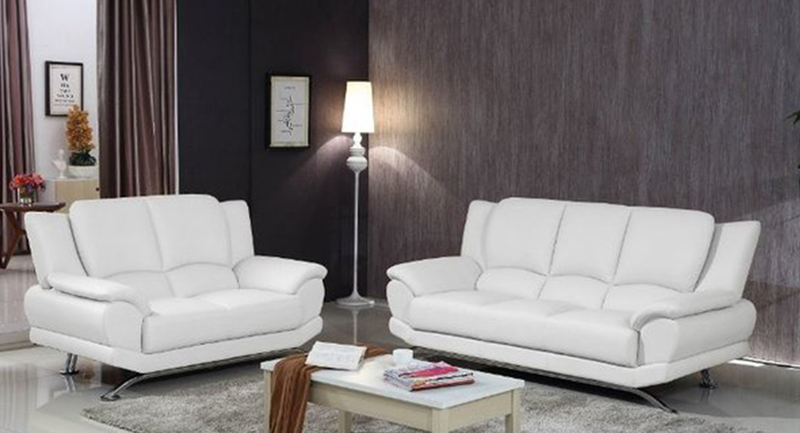 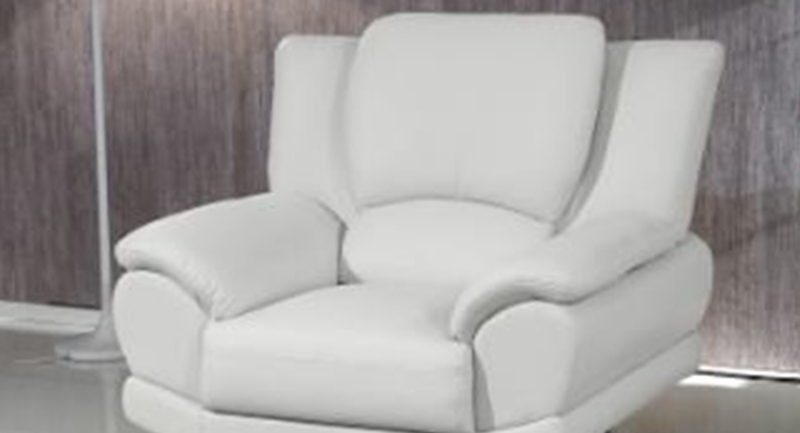 It features bonded leather in all sitting area and cushions which contour the body, Durable construction materials include solid hardwood frames, and heavy gauge steel Chrome base legs. 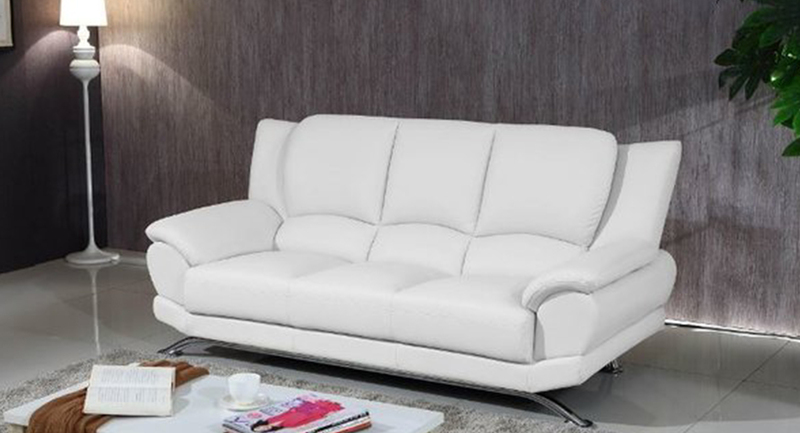 Previous PostPrevious Pandora Round Memory Foam Mattress 87″diameter.